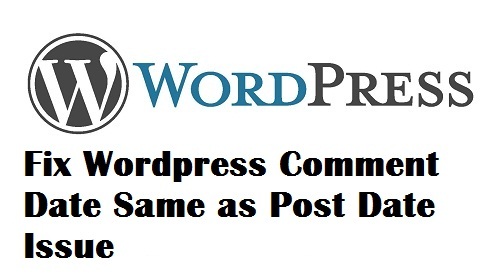 Comments in WordPress are a way to interact with the site or the blog owner. By using comments users can share their feedback, make and enquiry about the post and also clear their doubts by asking questions regarding the post or article. When you post any comment on any post then the date on which you have posted the comment should be shown in the submitted comment but I have seen in many themes there is an annoying bug where the post date of the article/post is displayed on every comment and its reply. I have noticed this issue in many WordPress themes both free as well paid. 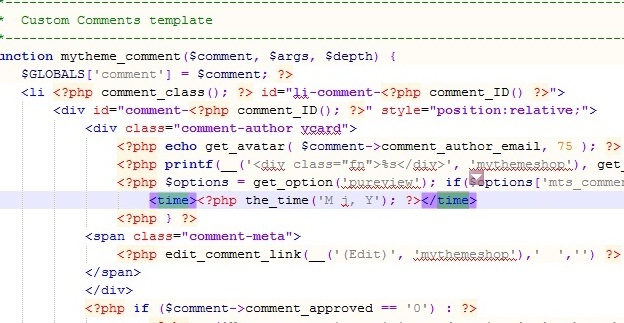 This is the error on the theme side and it occurs because of the improper coding (using incorrect function for time) by the theme developers. So here I am telling the solution to correct this issue. 4. Save it, clear your wordpress cach and Bingo you are done. Now your comment date will be shown correctly according to when it was posted or replied.